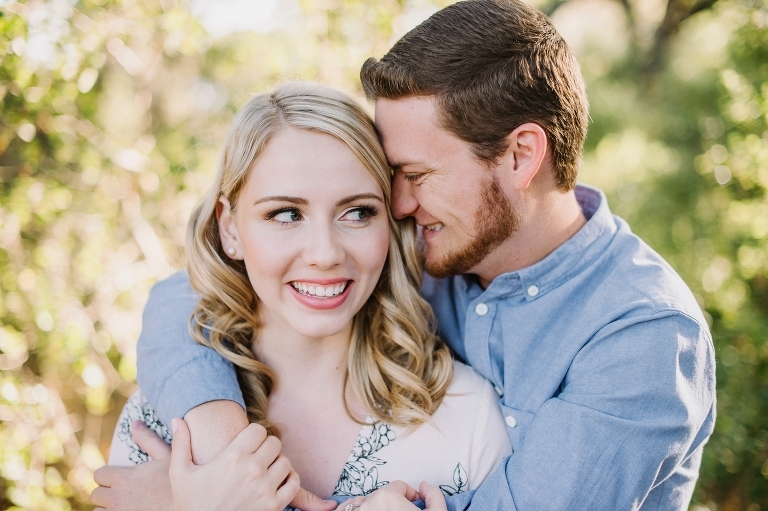 Being at an engagement session often has me looking at our couples like that mother with grown children looking wistfully at our toddler running through the aisles at the store. 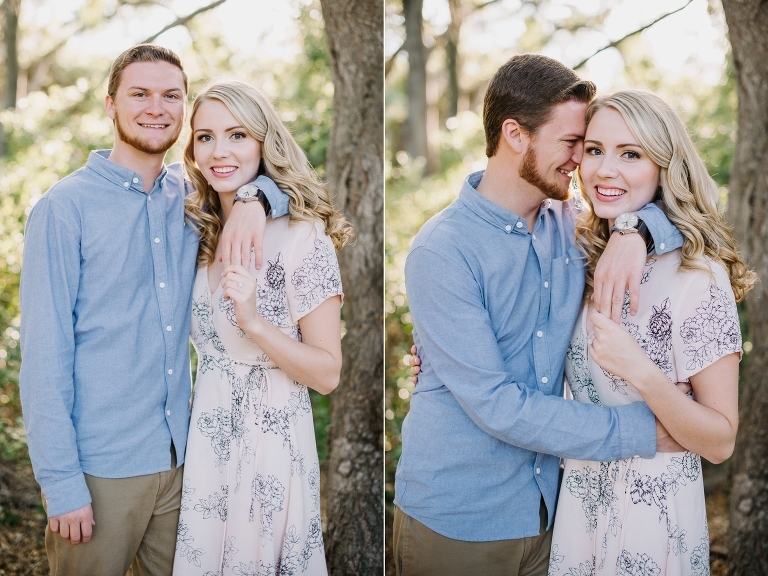 They almost always catch my eye with a little grin and tell me to, “Soak it all in, they don’t stay little forever.” I look at these fresh couples giddy with excitement, even when they’ve maybe been together for years or have been friends since elementary school. 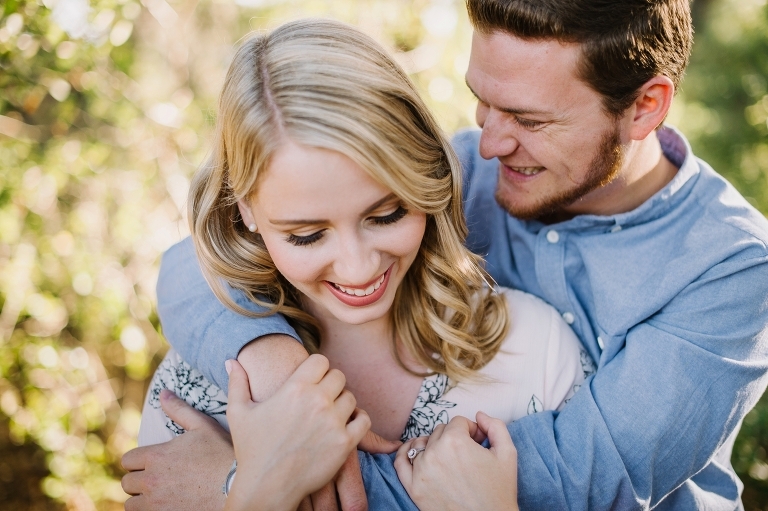 Whether you are high-school-sweethearts or whirlwind-match.com-soulmates (ya that’s Mike and I) the engagement session is special. I envy those moments, and it makes me think back to our own session where we got to snuggle and kiss all afternoon, and basically look all kinds of hot. But I am also really happy with the years we have building our life together with the same last name, making new little people and even more memories. 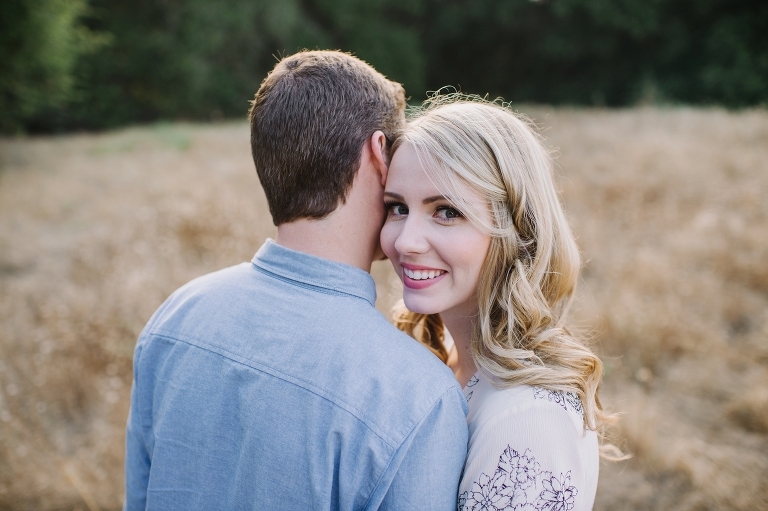 Kellie & Cody couldn’t have made this session any easier. I mean… just look at them! So in love, so perfectly happy and content in each other’s arms.